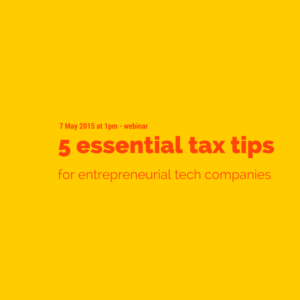 Description: In this 45 minute webinar, Steve Livingston, founder of innovation tax specialists – ip tax solutions, walks entrepreneurs / founders of UK technology and digital companies through 5 vital tax planning opportunities that are often overlooked – potentially losing out on £100,000’s of cash tax savings! This free webinar aims to provide participants with an awareness to be able to move forward in exploring these cash saving (and potentially raising) opportunities within your business. You should ideally be the founder, CEO, CFO of a UK based technology, digital or creative company to get the most out of it. Once you have registered, we will send you the information you need to join the webinar. 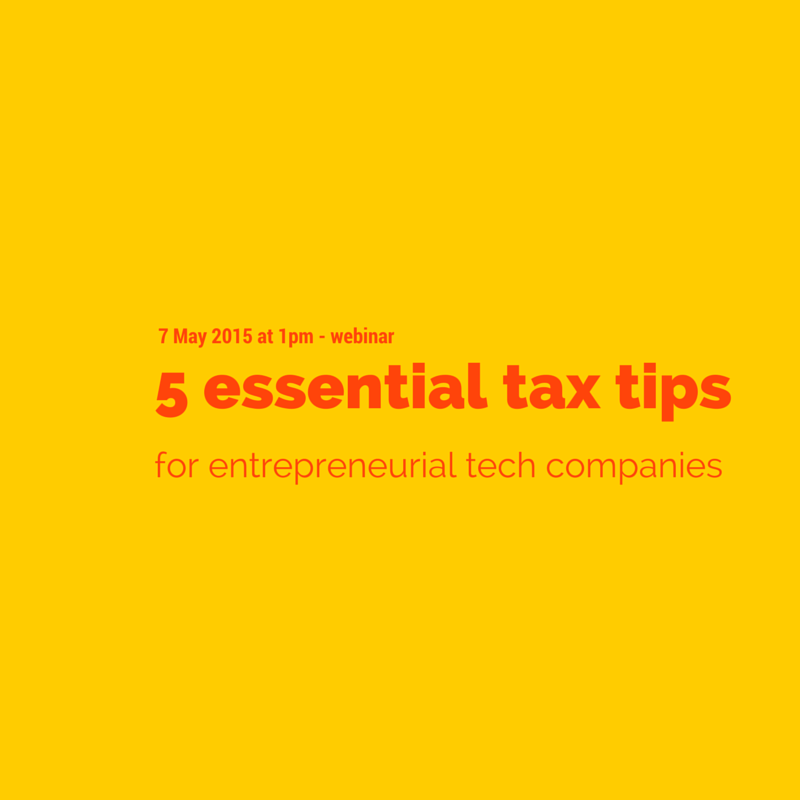 Fancy an extra 5% on your R&D tax relief?